Police have arrested 35 years old brother-in-law Pancha Dev Shah, his 14 years old son Dharmendra Shah and 50 years old Jibach Shah on July 24 on charge of killing 24 years old sister-in-law Bechani Devi Shah of Raj Biraj Municipality-15 according to DSP Bhabesh Rimal of DPO. 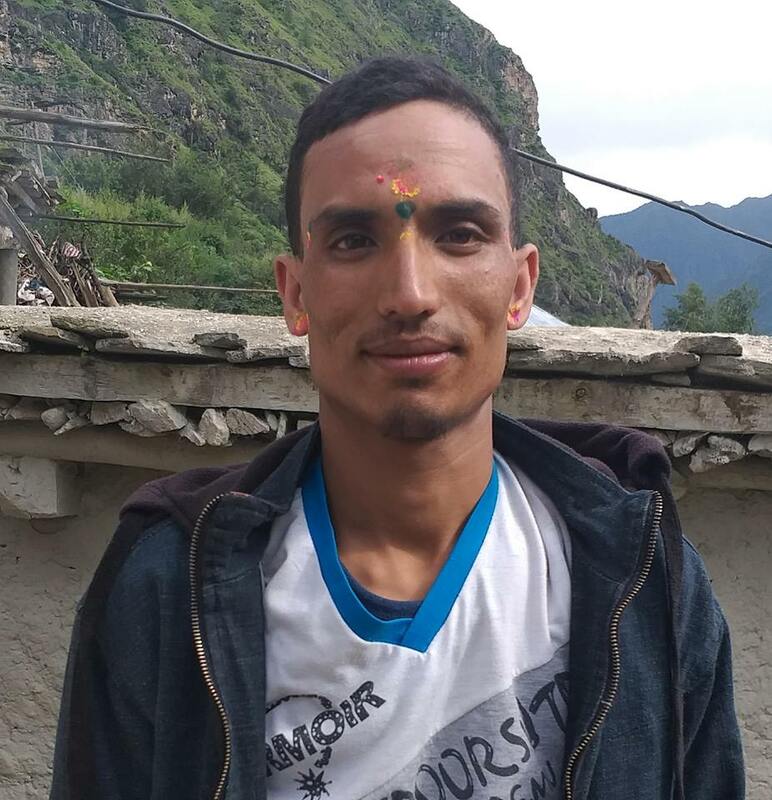 A complaint against the accused was lodged by the victim’s father Ram Kumar Shah,42 of Chinnamasta Rural Municipality-6 at police office on July 13. The dear body was recovered in a decomposed state inside the septic tank near the house on June 14. The postmortem of the body was conducted at BPKHIS Dharan on June 15. The husband Surya Narayan Shah and two years old daughter of the victim is missing since June 10 and reason behind their missing is unknown according to DSP Rimal.